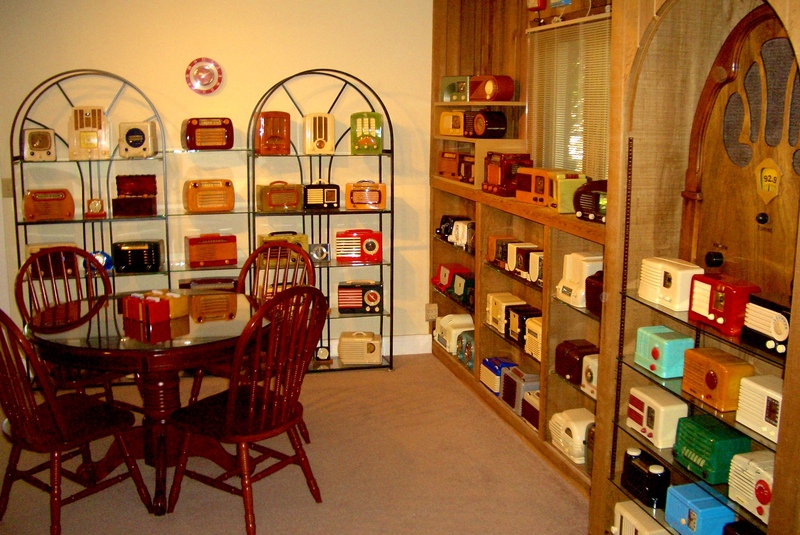 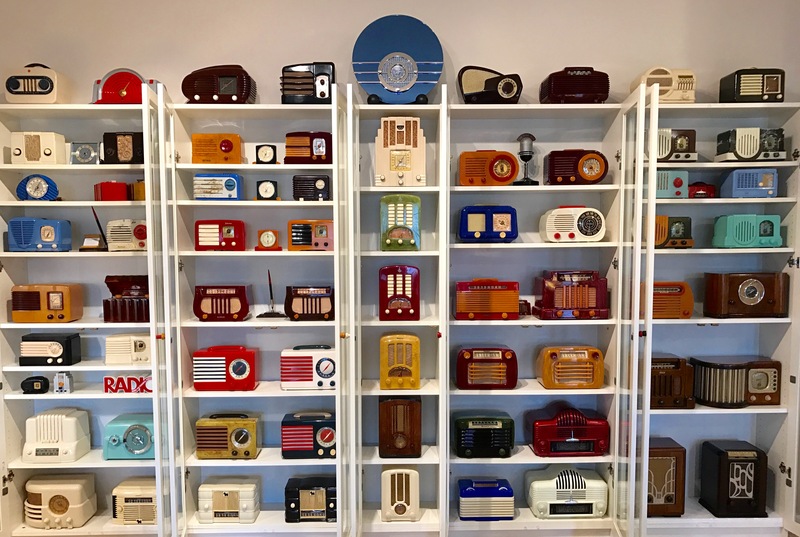 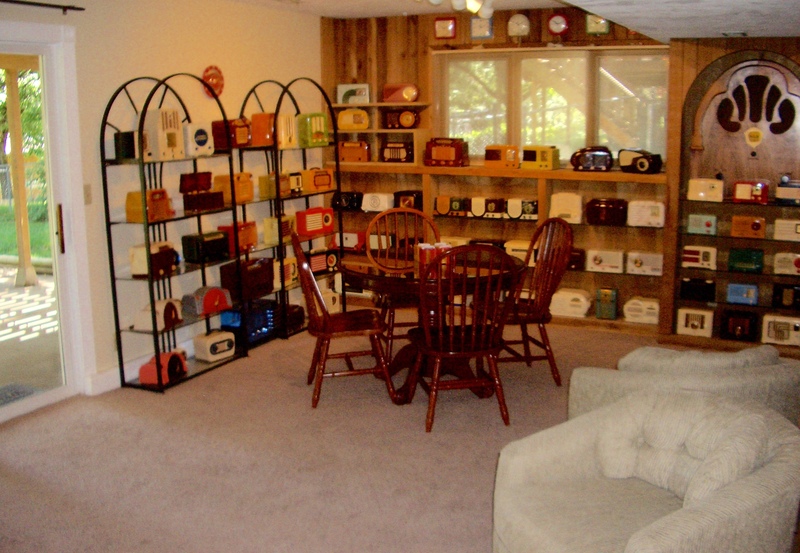 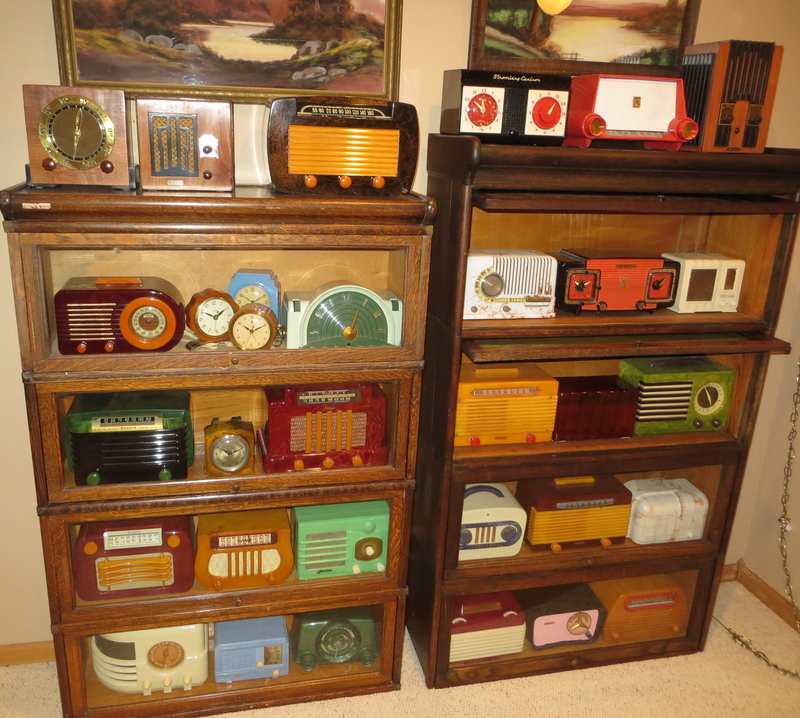 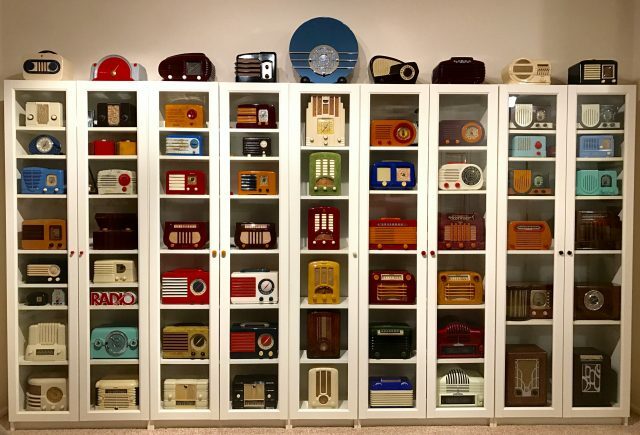 Enclosed glass cases work the best for me and also provide the most protection against dust and humidity which are present for radios kept in an open air space. That doesn’t work well for consoles, but some better (and regular) dusting techniques and placement of the radio can take care of that issue. I try and keep the wooden cabinets polished due to dust and the heat that a vacuum tube radio can produce, drying out the wood. 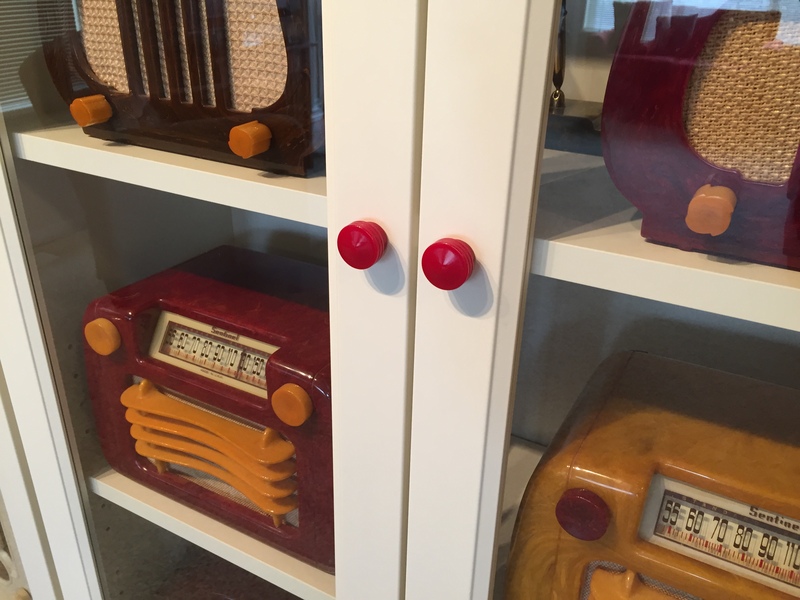 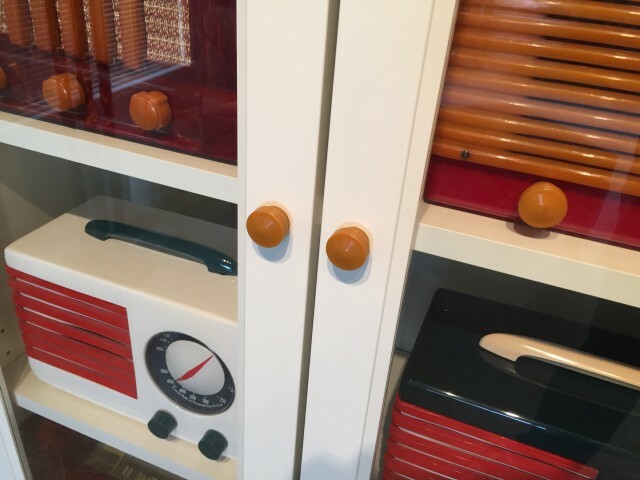 For the plastics I use a recommended product meant to protect, clean and polish the specific type of plastic or Bakelite of the radio cabinet. Previous Previous post: Nebraska Radio Visit! 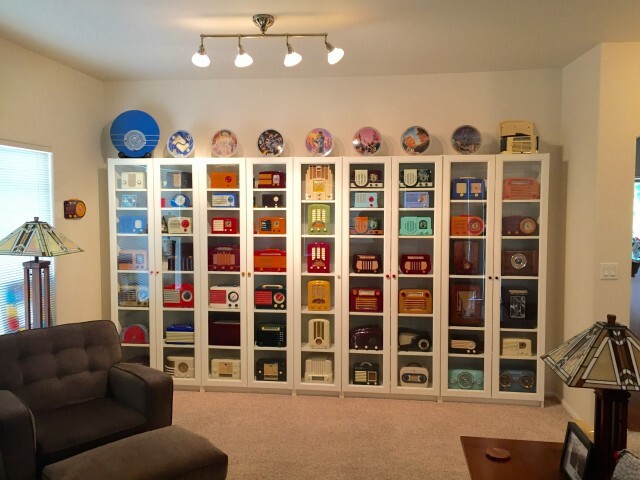 Next Next post: Great Consoles & More!